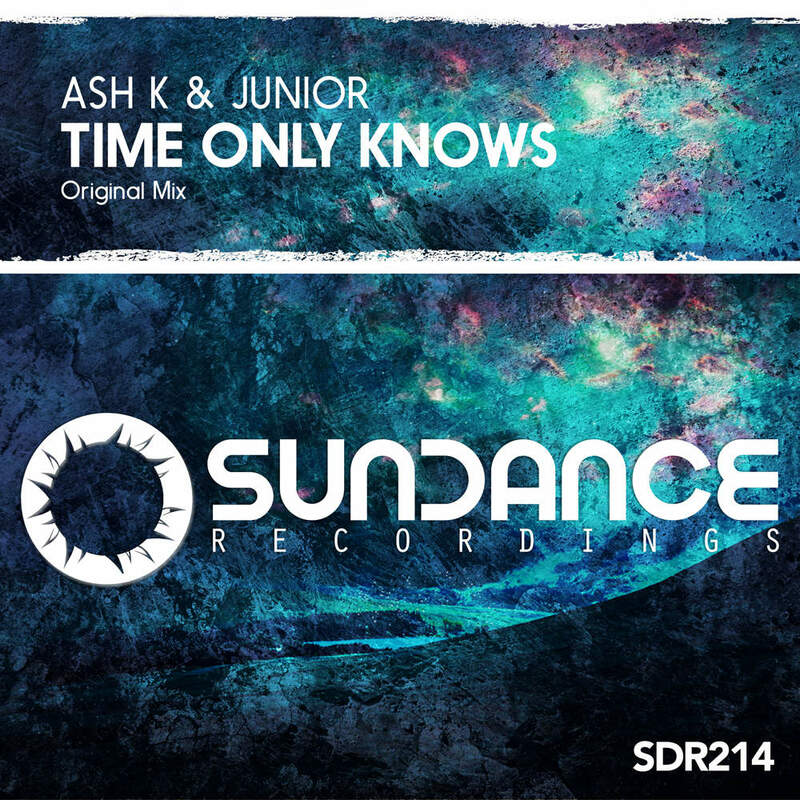 Lebanon producers Ash K & Junior continue their ascendancy through the Trance ranks with well-deserved returns on Sundance Recordings in the superb 'Time Only Knows'. A pulsating bass line and relentless percussion, Ash K & Junior is known for drives the track, signature uplifting sound creeps up on the listener throughout with a beautiful interplay of synthesizer-induced melodies and sweeping pads. 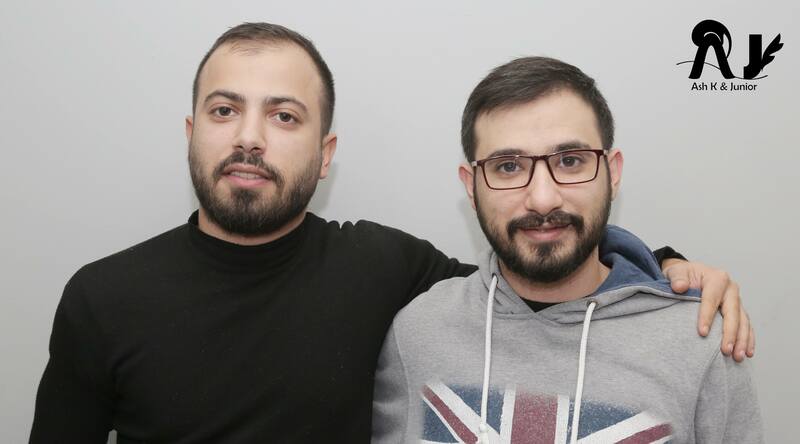 This two rising talent is sure to strike a chord in the hearts of music lovers; this is 'Time Only Knows' by siblings Khodor Alashkar & Fadl Alashkar. As Played ID On Orchestrance 221 By The Maestro Ahmed Romel.